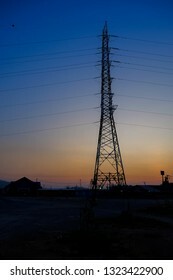 Thank you every body for visit. 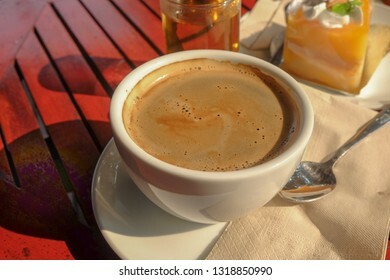 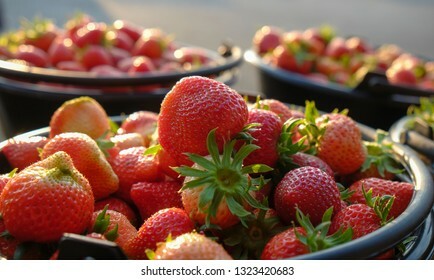 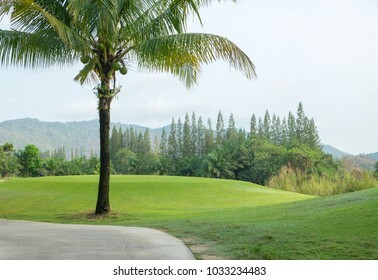 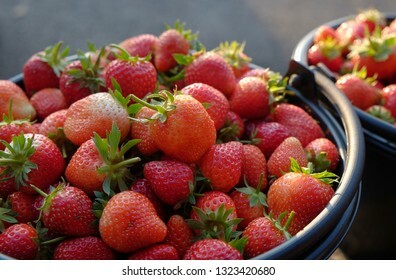 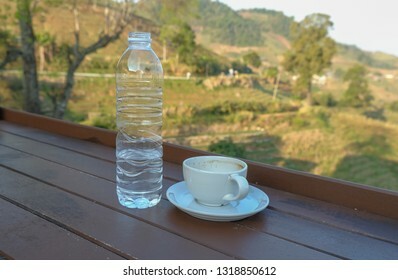 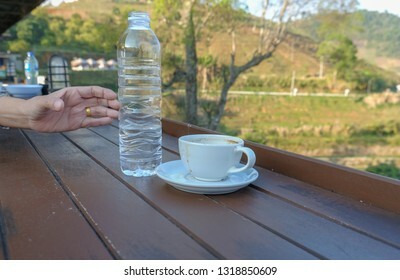 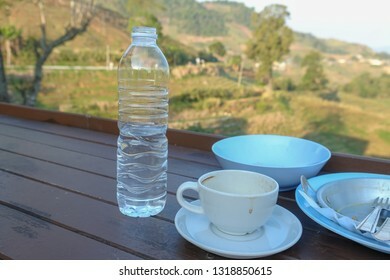 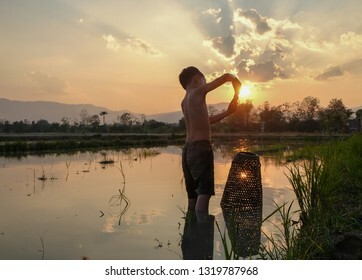 1,869 stock photos, vectors, and illustrations are available royalty-free. 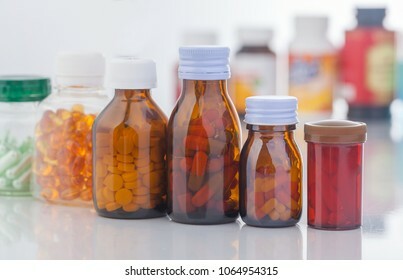 no label of medicine bottle. 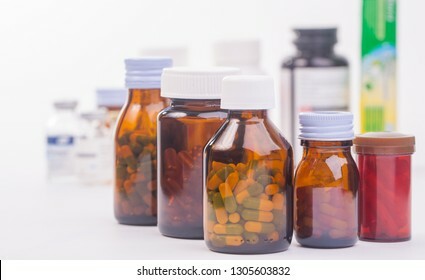 medicine and medicine bottle on white background. 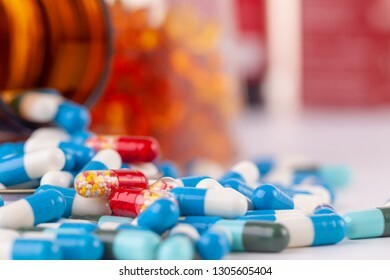 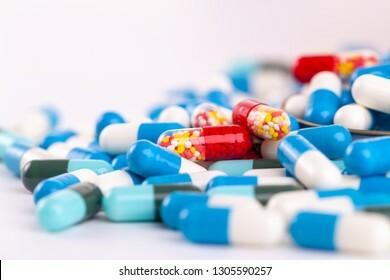 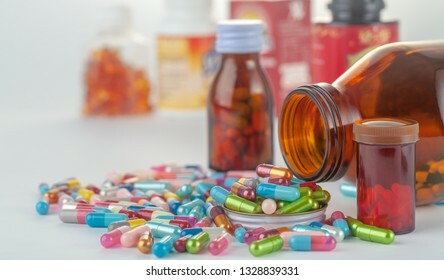 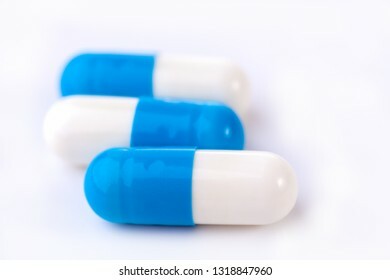 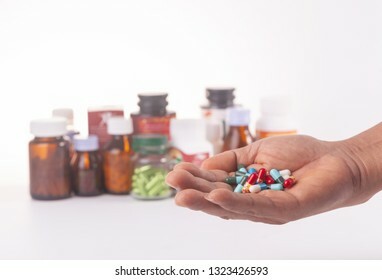 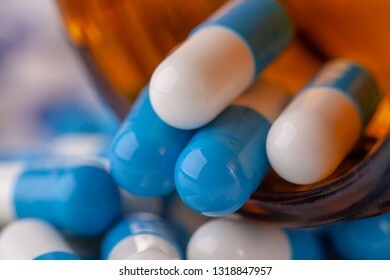 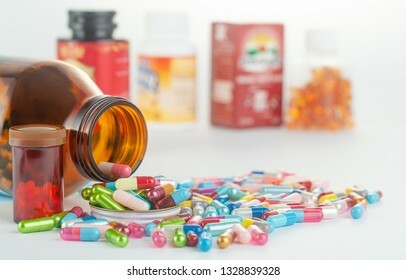 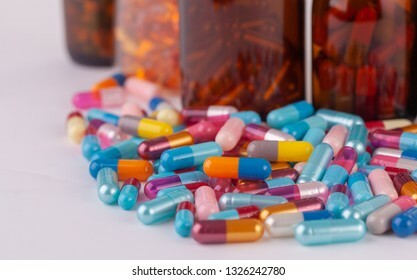 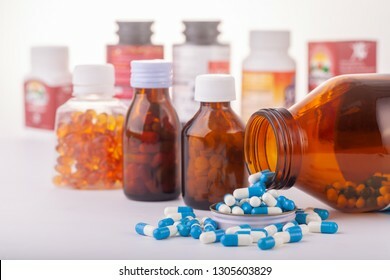 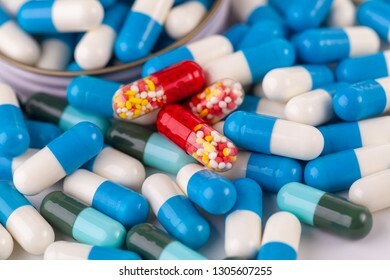 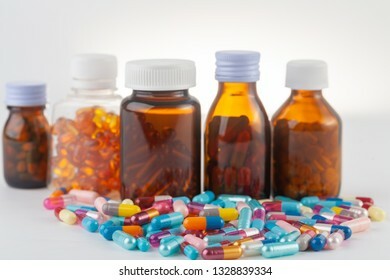 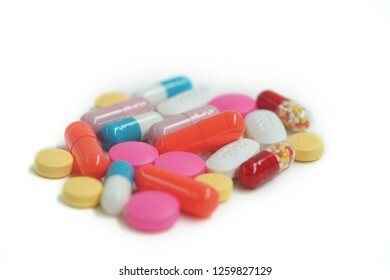 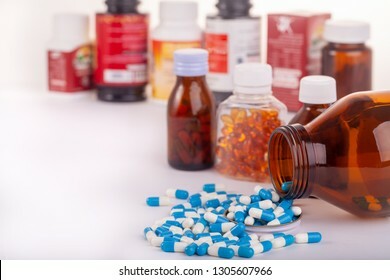 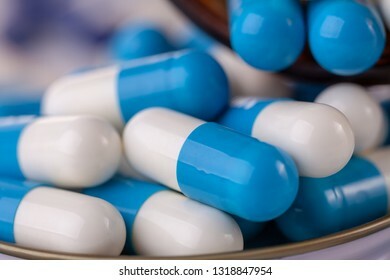 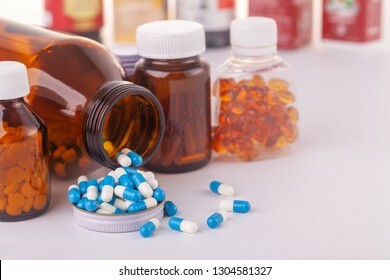 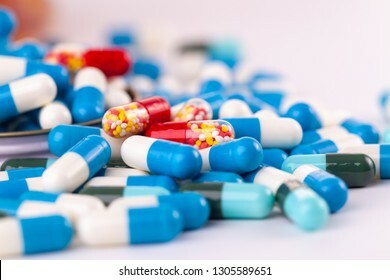 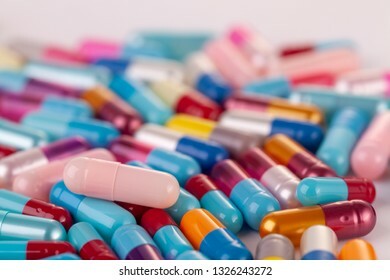 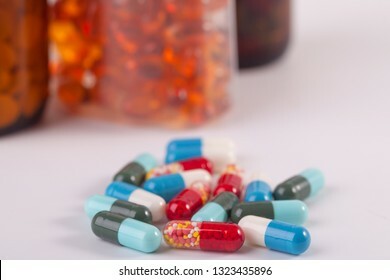 medicine pill on white background. 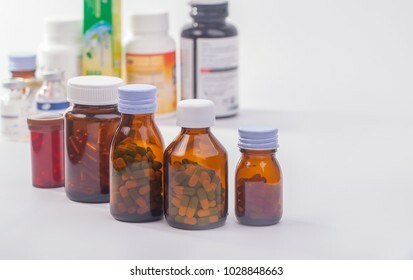 medicine group of bottle no label. 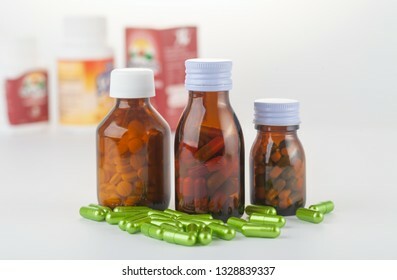 medicine bottle with capsule on white background. 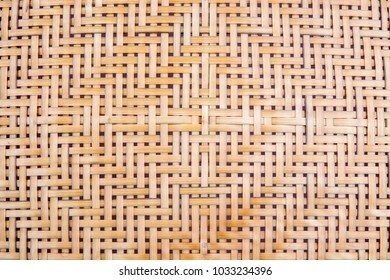 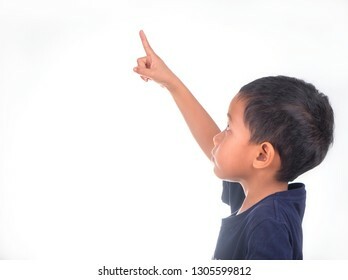 little boy on white background. 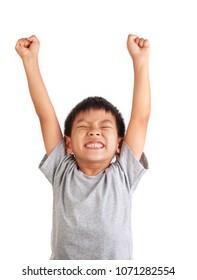 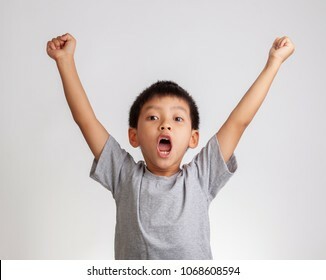 young boy in surprise emotion. 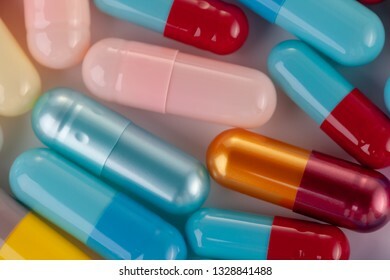 roll of medicine bottle on white background. 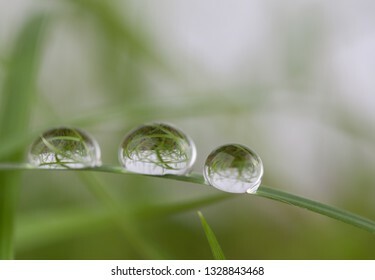 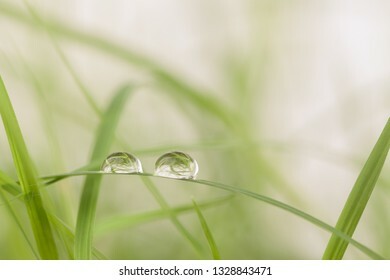 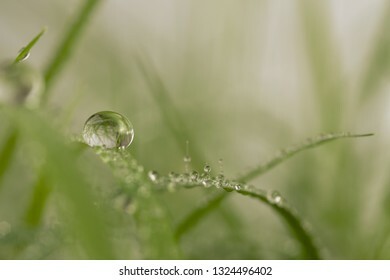 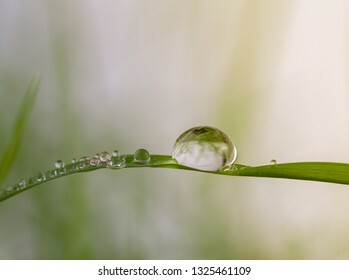 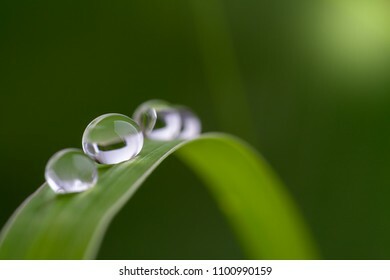 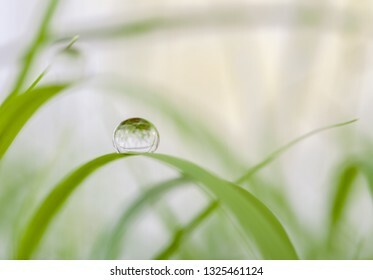 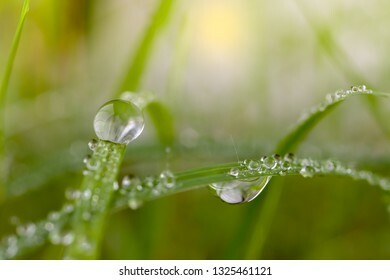 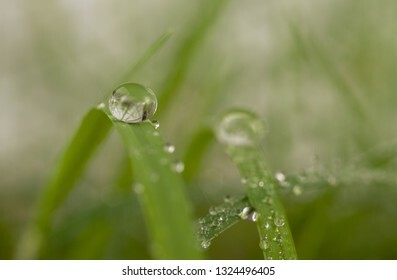 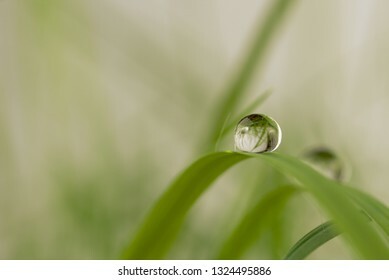 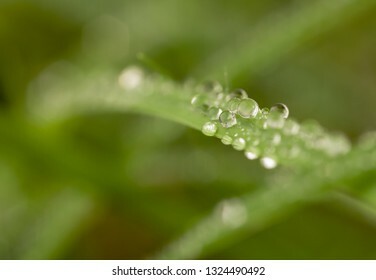 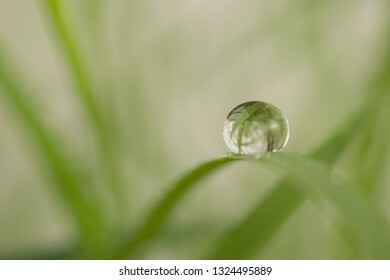 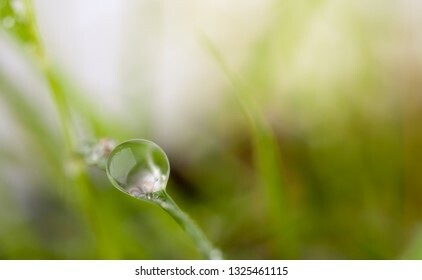 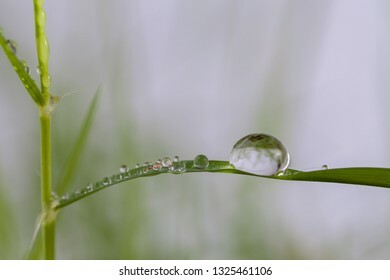 dewdrop on grass in nature. 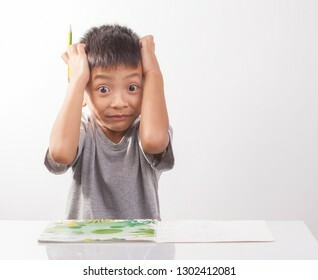 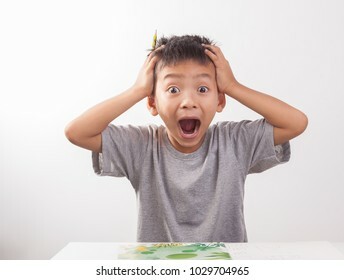 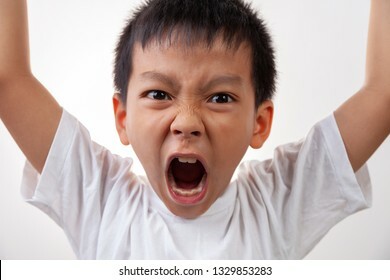 little boy surprised on white background. 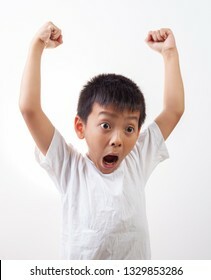 little boy in surprise emotion. 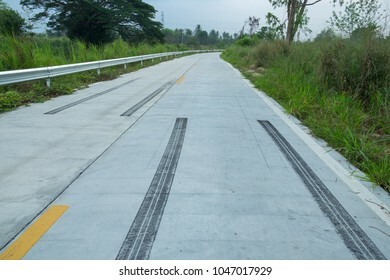 brake tire cash the road. 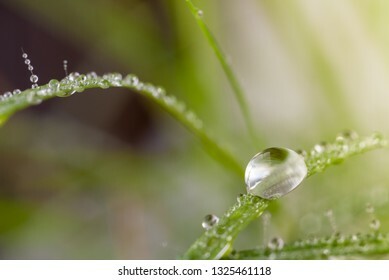 dew drop in early morning. 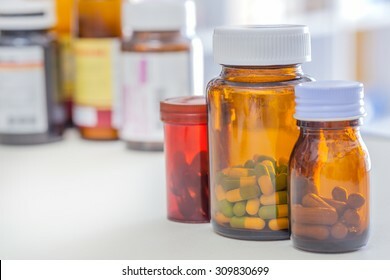 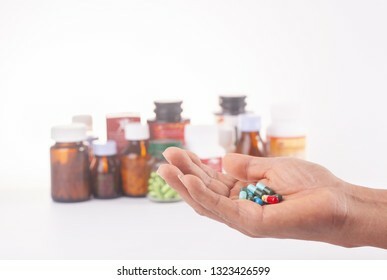 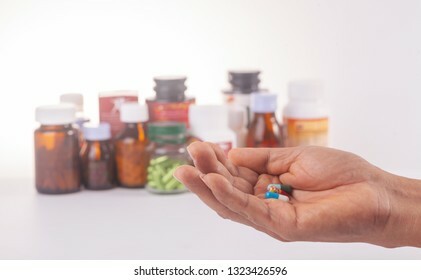 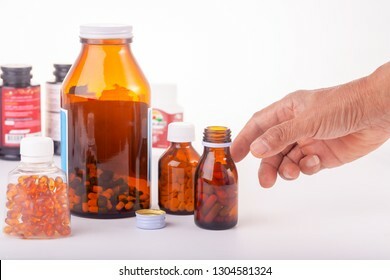 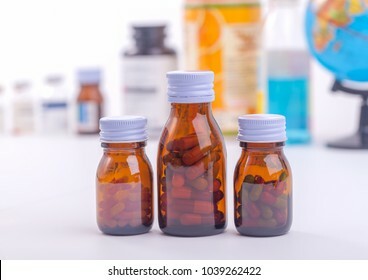 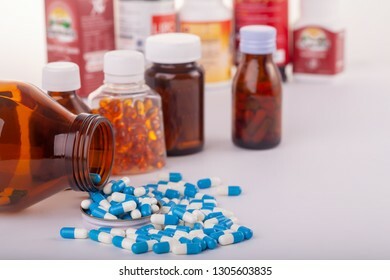 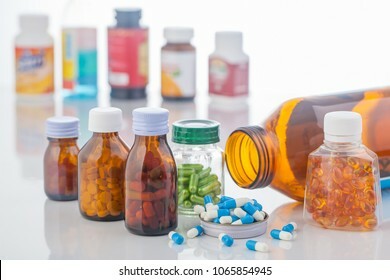 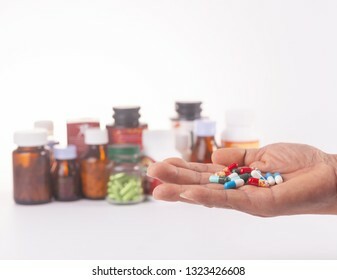 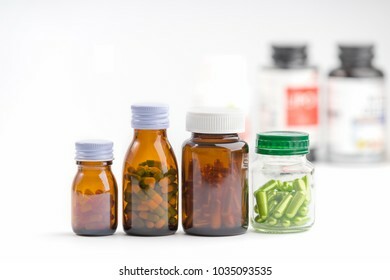 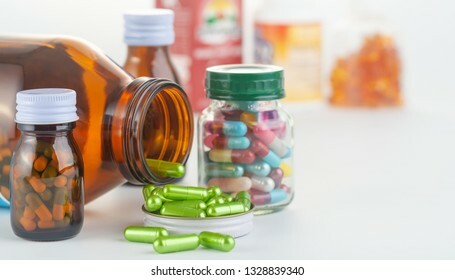 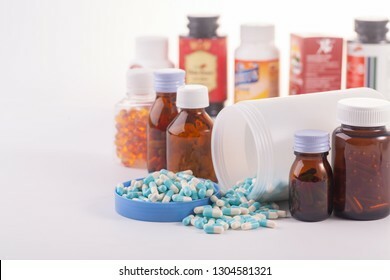 medicine on white background with no label of medicine bottle. 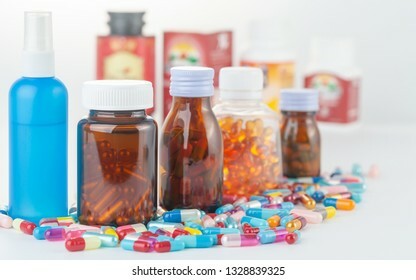 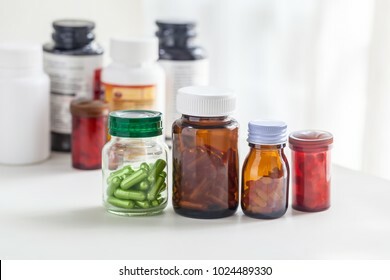 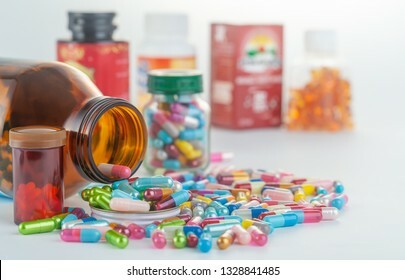 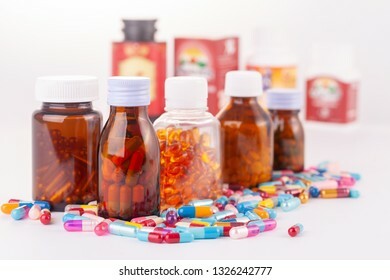 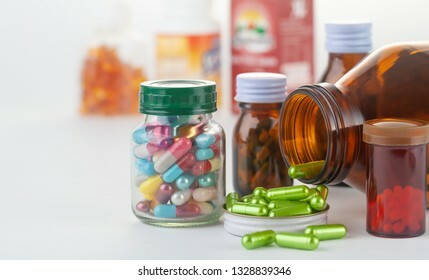 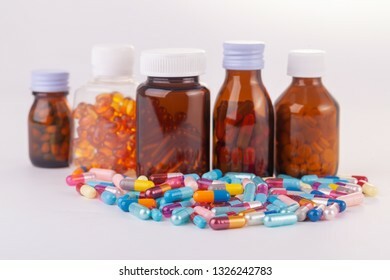 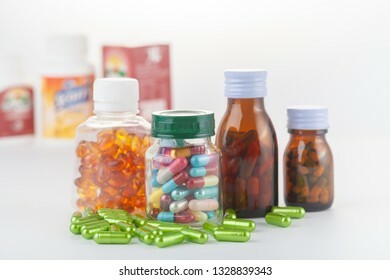 medicine bottle and medicine capsule. 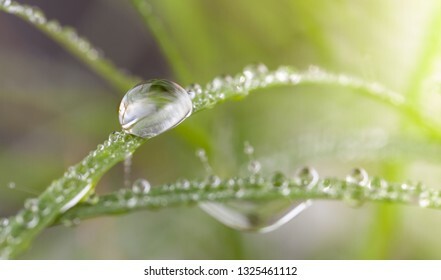 close up dew drop photo. 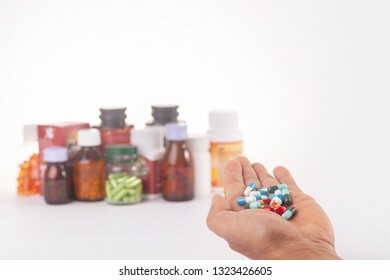 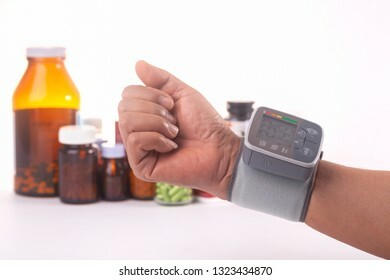 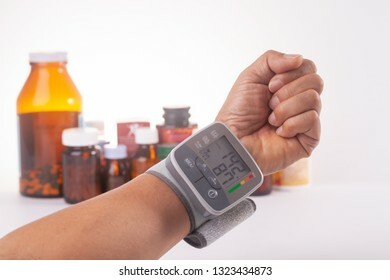 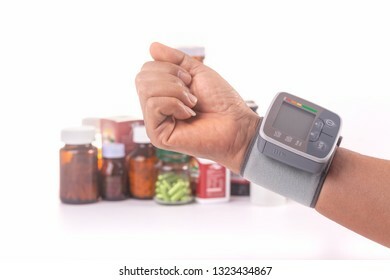 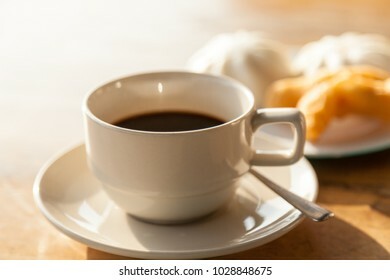 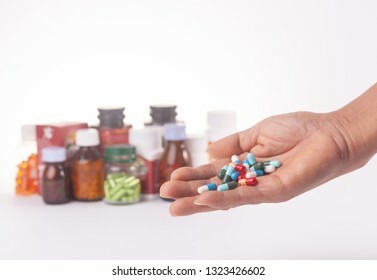 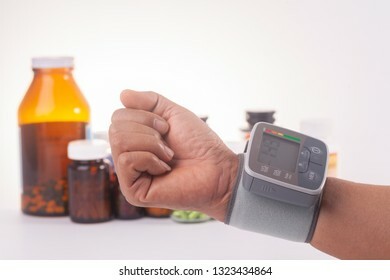 medicine in hand on white background. 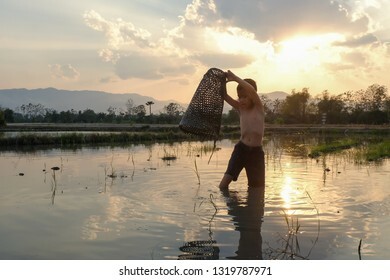 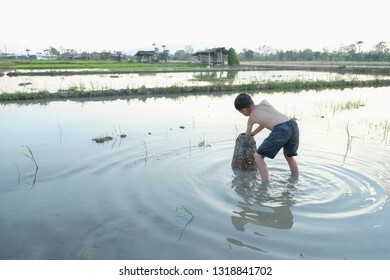 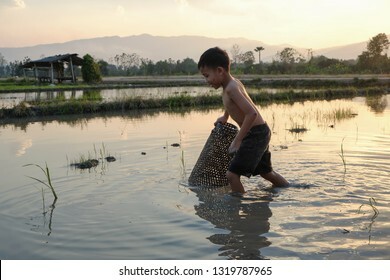 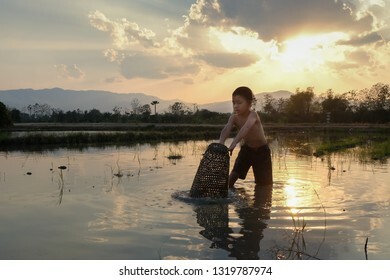 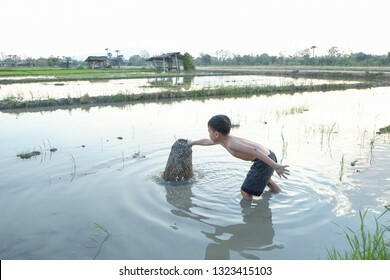 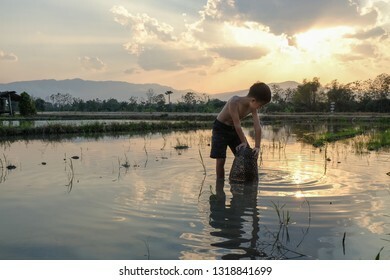 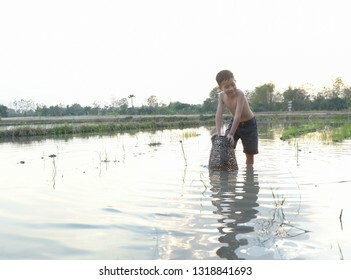 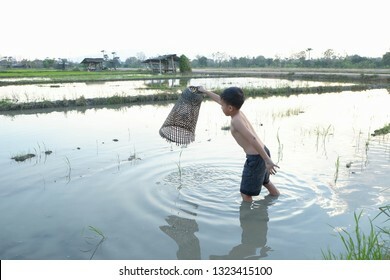 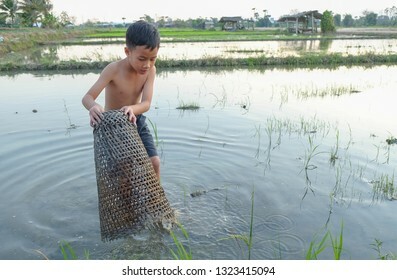 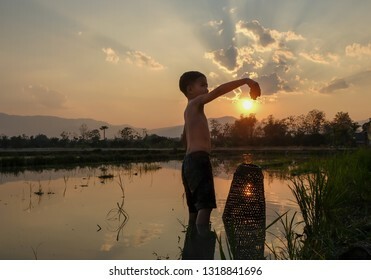 fisherman boy in the field. 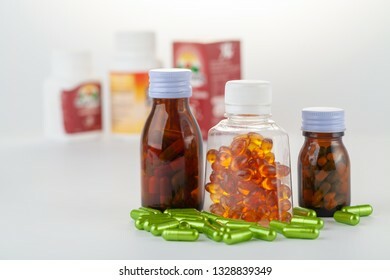 roll of bottle free label. 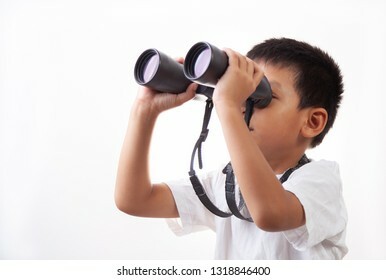 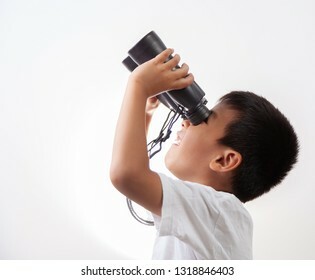 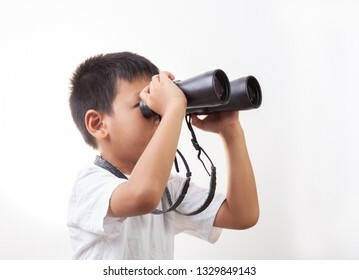 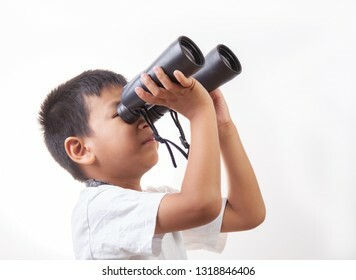 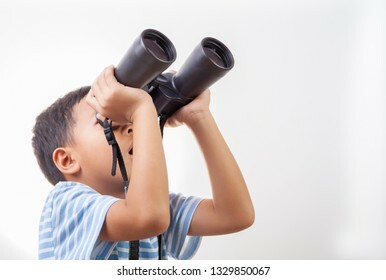 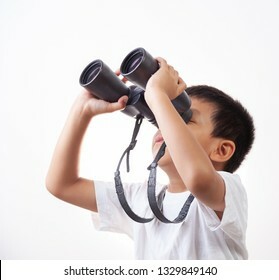 boy with binoculars on white background.